This is Sibéal Pounder. She’s dropped by to talk about her debut book Witch Wars. 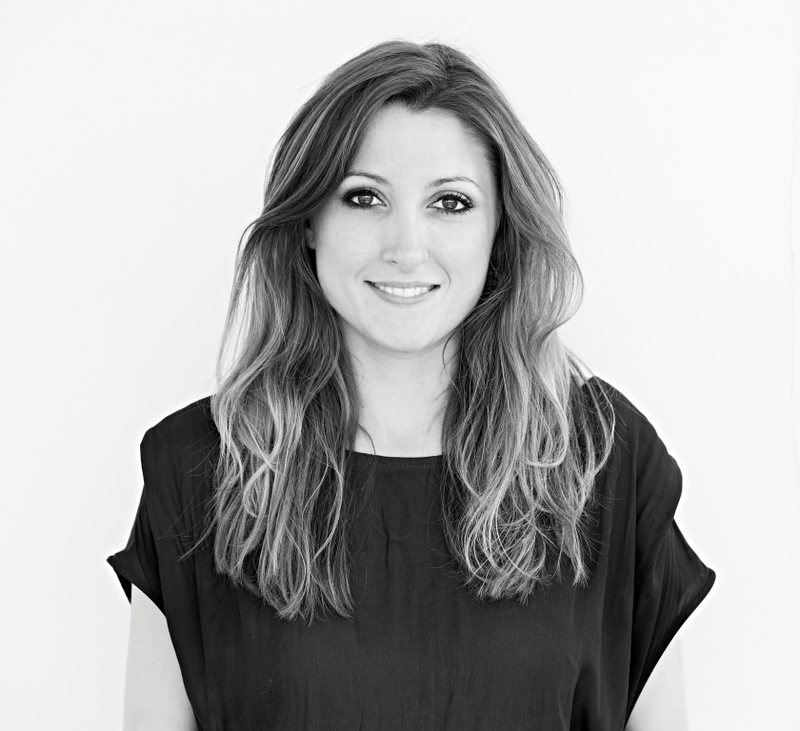 Sibéal currently works for the Financial Times, as a researcher for the How To Spend It section – sounds fun especially if you get to practise some spending too! In her spare time, and when she’s not writing, Sibéal volunteers at the Media Trust, teaching children who want to get into journalism. A warm welcome to GHB Sibéal. If you had asked me when I was eight what I wanted to be when I grew up, I would’ve said A WITCH (normal). Writing about witches is pretty close, so I think it’s safe to say eight-year-old me would be having an excitement-induced asthma attack if she knew about this. I went on to study the history of witches and the Witch Trials for a bit at university. We would sit huddled in darkened classrooms munching on old biscuits that probably remembered the Queen’s coronation, discussing burning questions like, why pointy hats? There are many theories as to when and why pointy hats became associated with witches – too many to go into here – but that enduring witch image can be found in European woodcuts as early as the 1600s. Other witchy topics included things like the methods used during the trials to determine if someone was a witch, which were all NUTS. Apart from a couple of odd and dangerous tests, one of the most common was looking for witch ‘marks’. These could be a myriad of different things: a birthmark, a mole, a wart, even a cut. This method of prosecution fed into a bigger, more dangerous concept: that something superficial about someone’s appearance was essentially all that you needed to determine who they were. It’s a theme I like to play around with a bit in Witch Wars because it’s a theme that is, unfortunately, still going strong. When I sat down to write Witch Wars in my early 20s I tried to mess with the common image of witches and link it to the sink pipes (you have to go via the pipes to get to Sinkville, the world where Witch Wars is set). I started with the hats – they are only pointy up here in our world because the witches get sucked up the pipes when they travel here, below the pipes in Sinkville they are perfectly flat. And that’s what happens when you eat 60-year-old biscuits. So there you have it. The real reason why witches wear pointy hats. Thanks Sibéal for stopping by to share that with us. 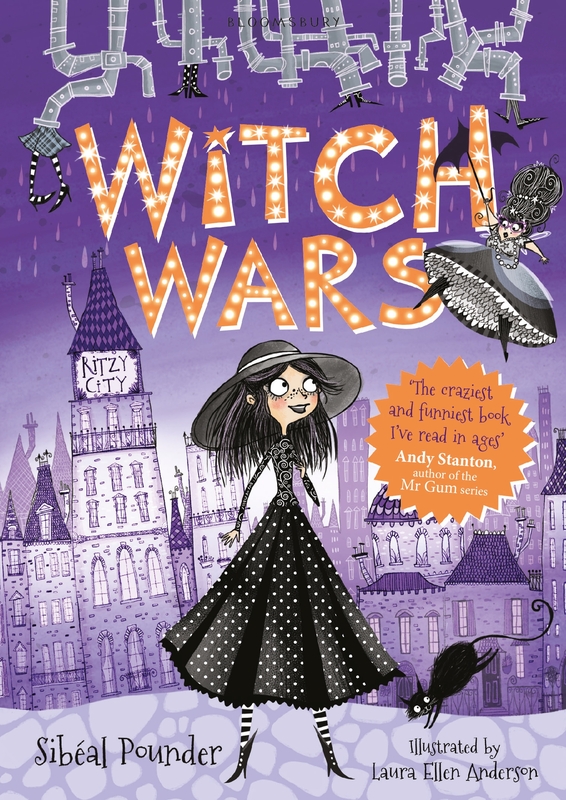 Witch Wars by Sibéal Pounder and published by Bloomsbury Childrens is out NOW.